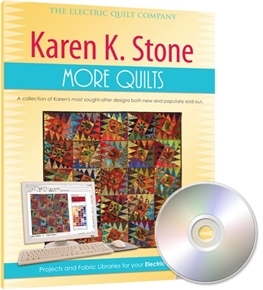 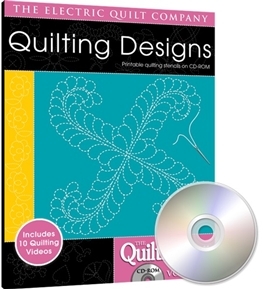 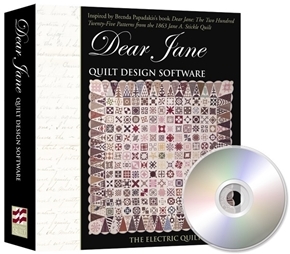 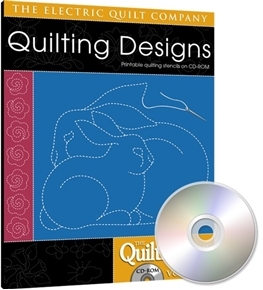 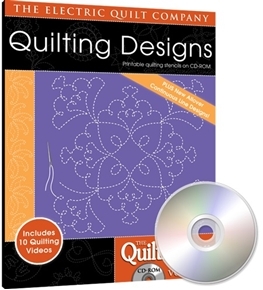 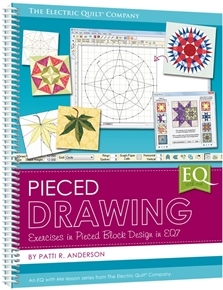 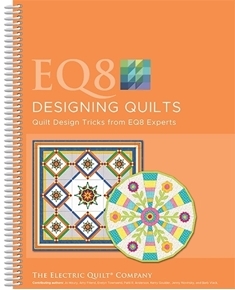 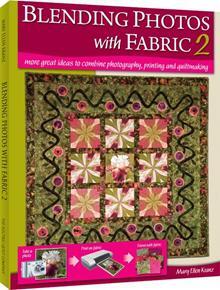 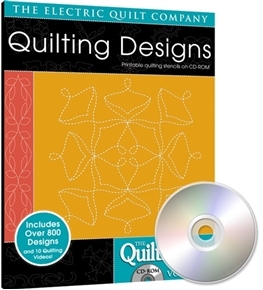 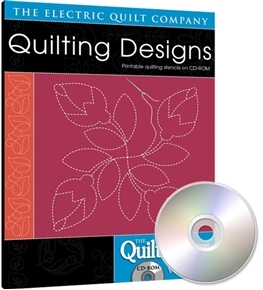 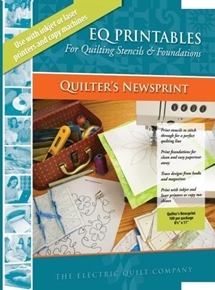 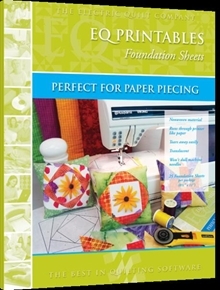 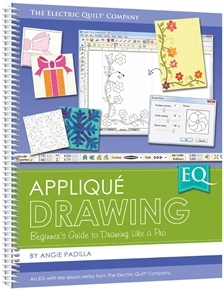 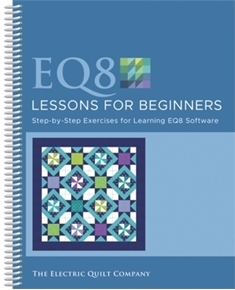 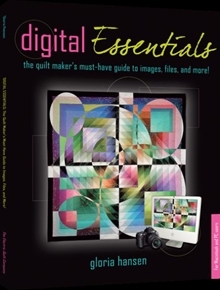 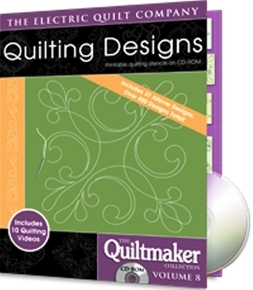 Offering quilting design software for Windows and Macintosh and sewing/design companion books for quilters. 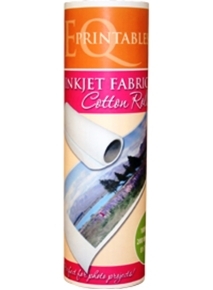 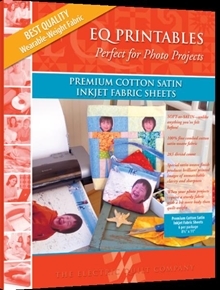 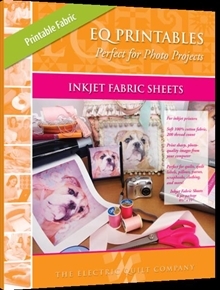 Today they are the leading quilt design software company in the world. 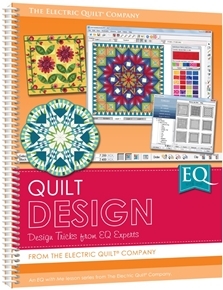 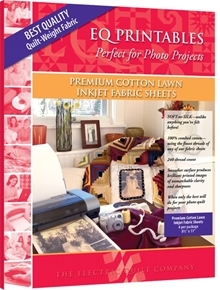 EQ Electric Quilt Sofware Kaleidoscope Collection Sew-fast. 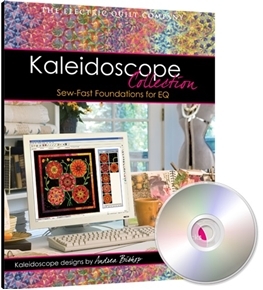 Over 500 kaleidoscope style foundation blocks that anyone can sew! 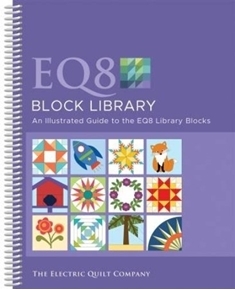 Print the blocks in any size!